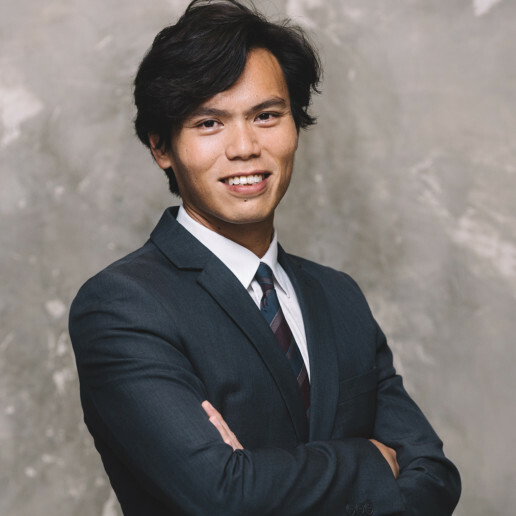 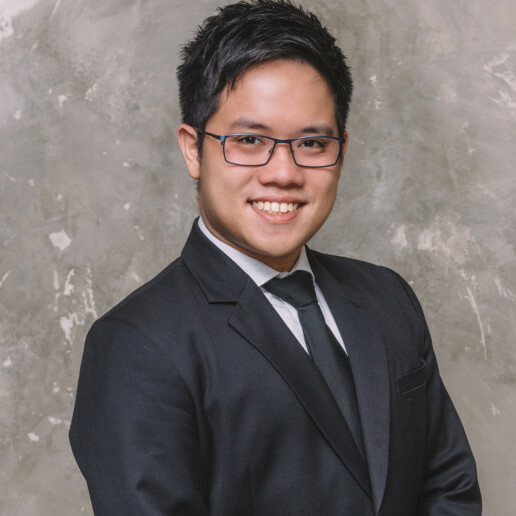 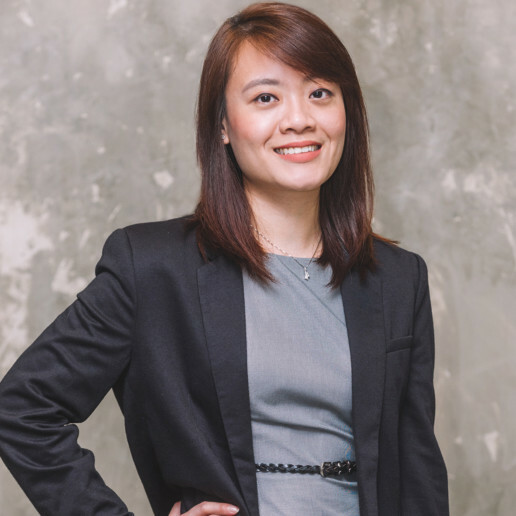 Jia Hui graduated from the Singapore Management University in 2014 and was admitted to the Singapore Bar in 2015. 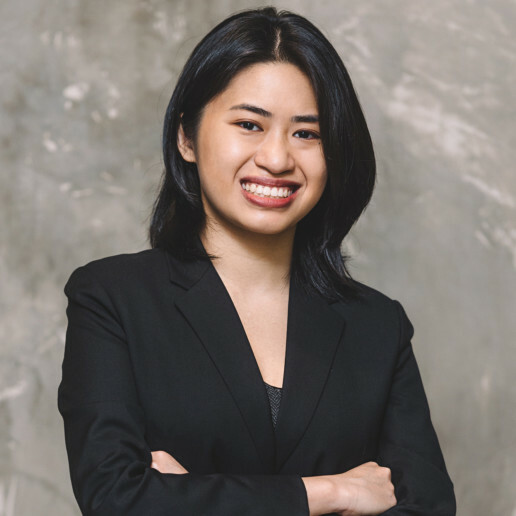 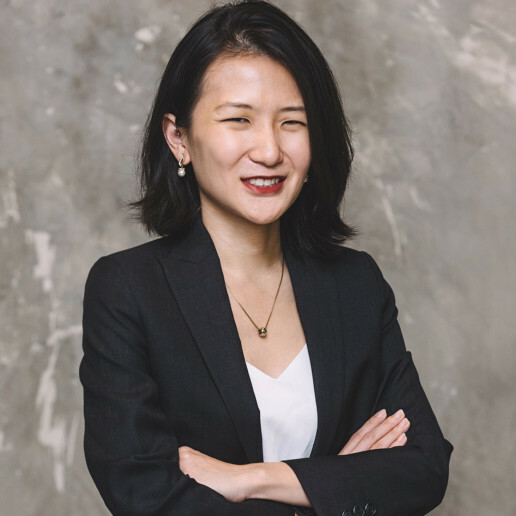 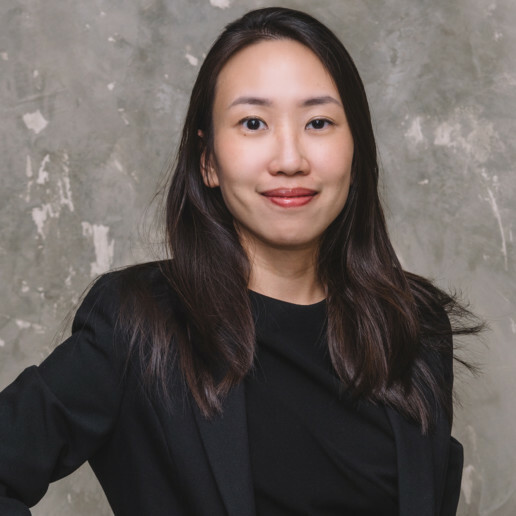 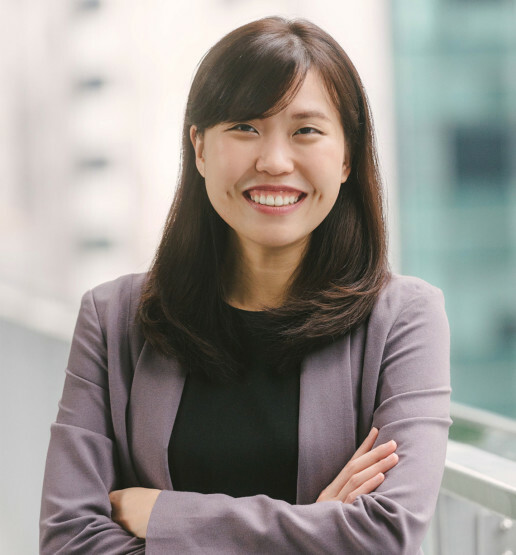 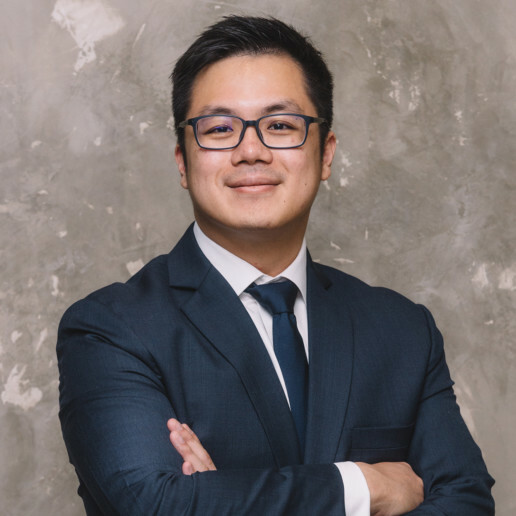 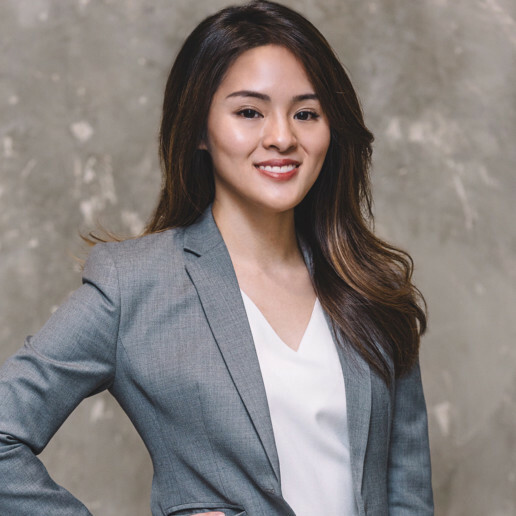 Prior to joining LVM Law Chambers, Jia Hui started her career as a banking and finance lawyer and advised corporate borrowers and financial institutions on security arrangements, documentation and other matters relating to both secured and unsecured banking transactions. 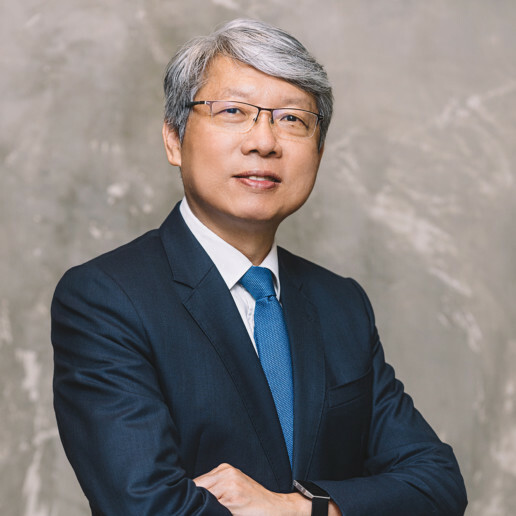 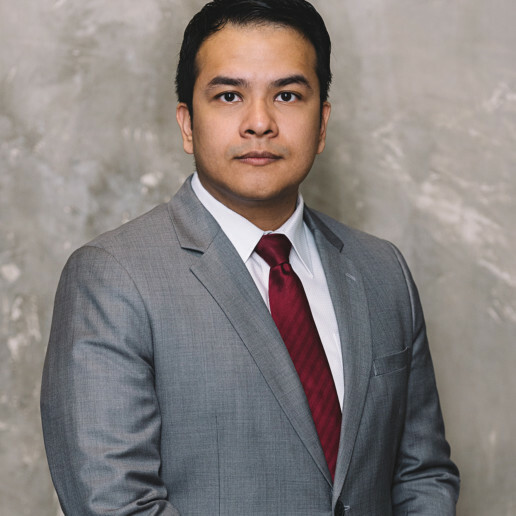 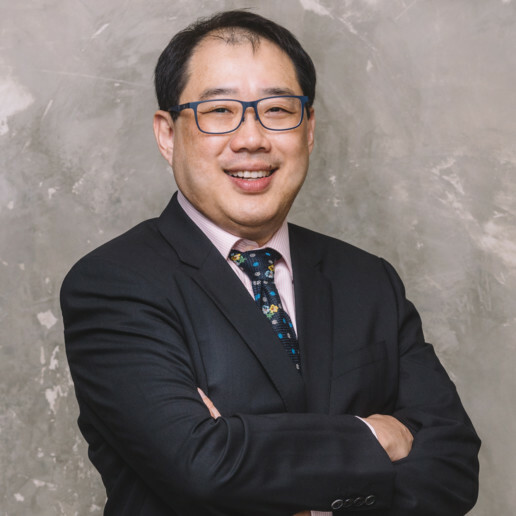 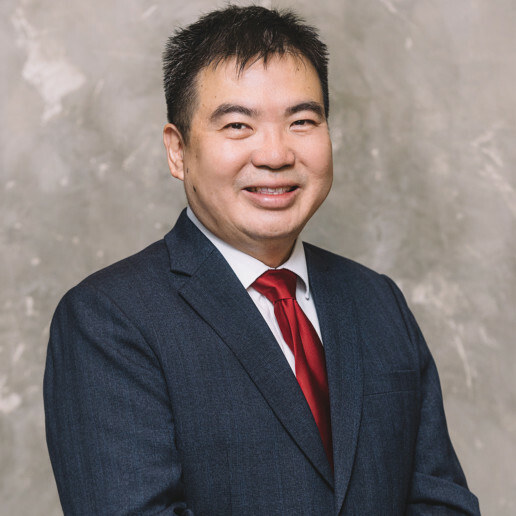 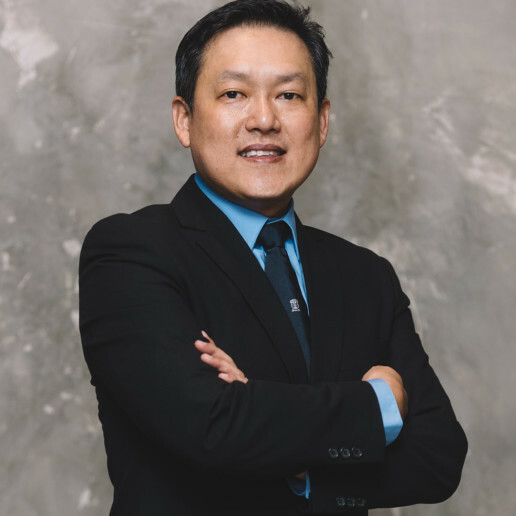 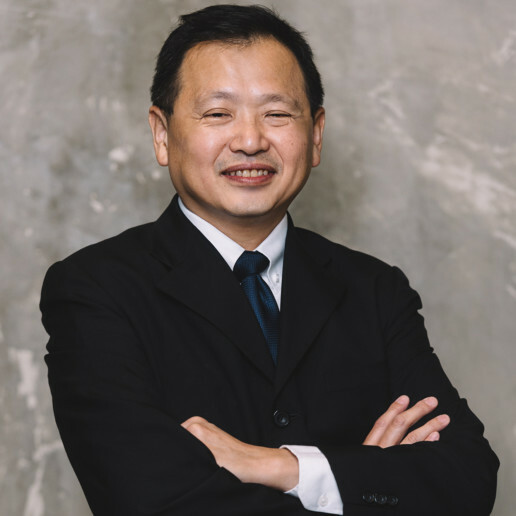 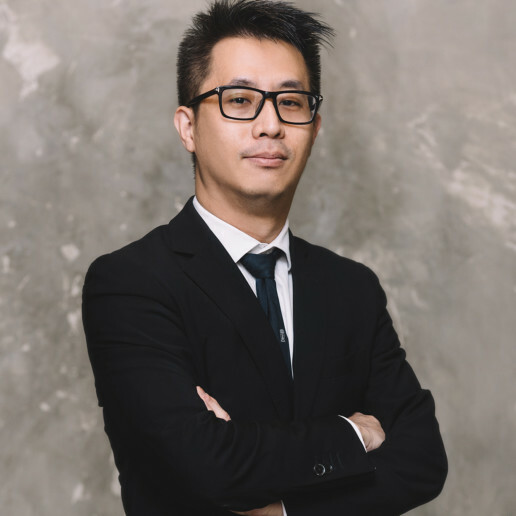 Jia Hui is actively involved in both litigation and arbitration matters. 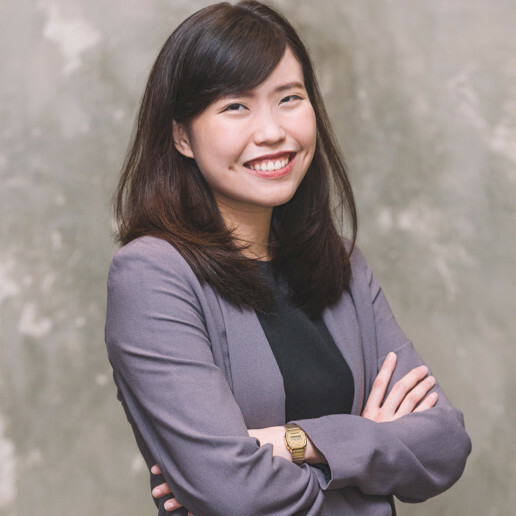 She currently advises individuals and corporate clients on a range of diverse contentious and non-contentious issues, including contractual disputes, probate and family matrimonial matters and equity and trust disputes. 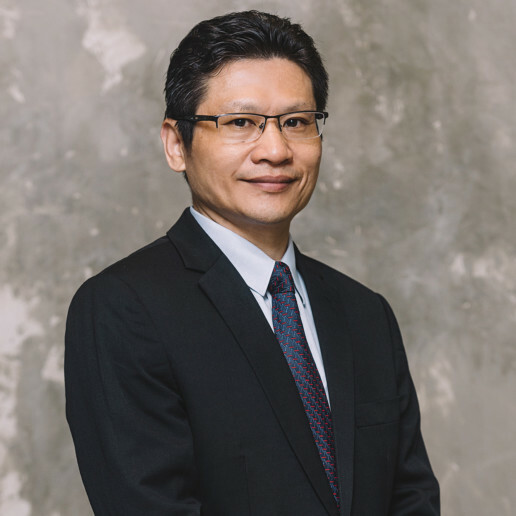 Assisted in an arbitration proceeding in relation to construction defects found in three bungalows.